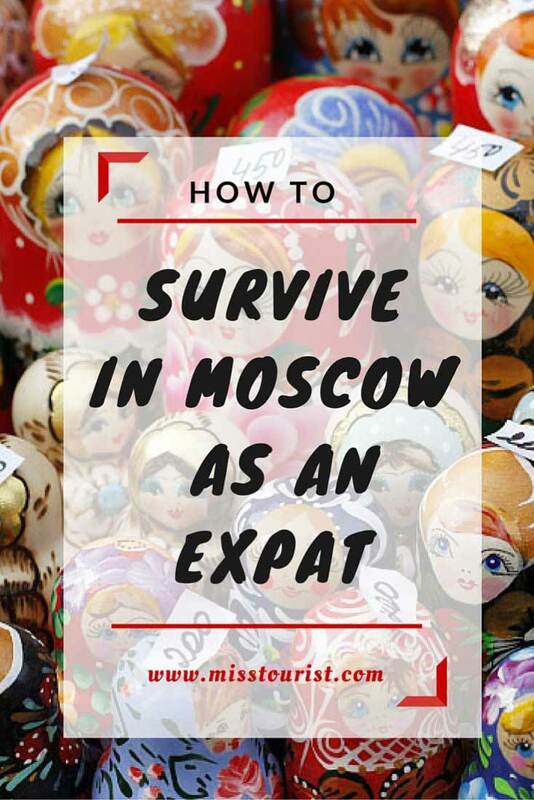 How to survive in Moscow as an expat? As a native Russian traveling the world full-time, I have recently understood that I have absolutely no articles about my home country on my blog! To fix this shameful mistake, I have wrapped up the post about the question that people ask me a lot recently. 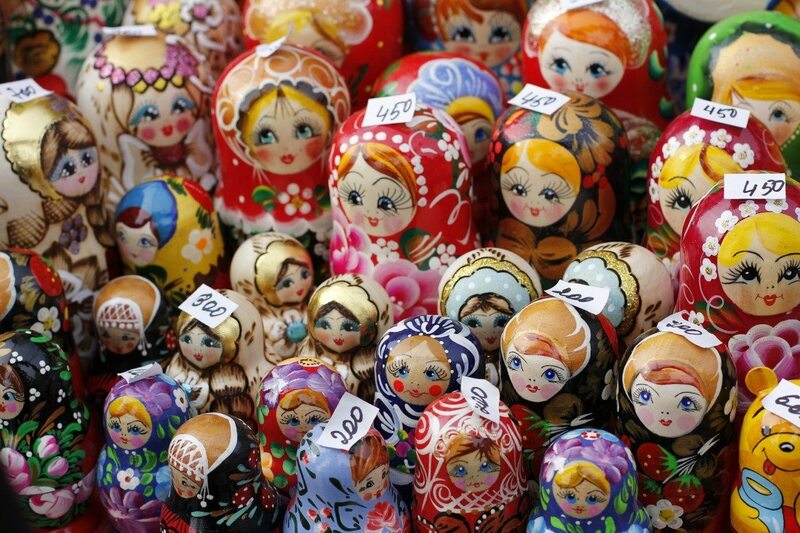 Is it hard to live in Moscow as an expat? Are people nice and friendly? Or gloomy and closed? How do I make friends? Which places do I go? Calm down my friends, I’ve got it all covered for you! But first of all, let me explain to my other readers why is it so important? Why do people want to go to Moscow all of a sudden? 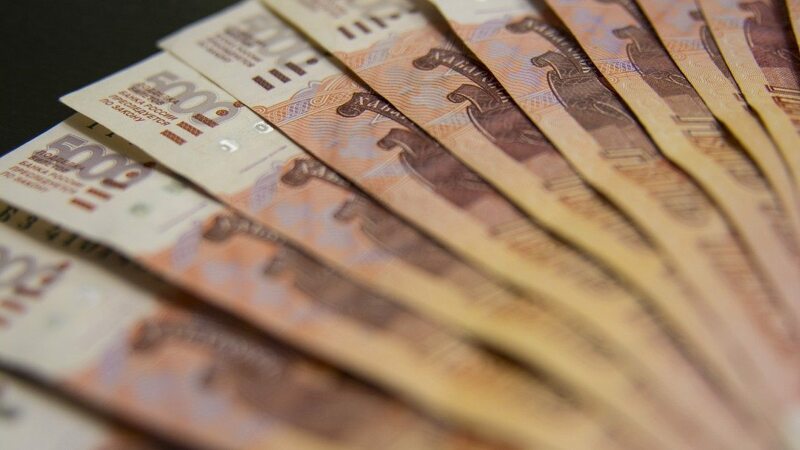 Well, the thing is, Russia is in ongoing economical crisis at the moment. And, even if Moscow used to be one of the most expensive cities in the world, it is far from true now. But at the same time, it has saved the high standard of living, all the nice restaurants, great transportation system, amazing nightlife. What does it mean for you? It means that now everything has just become twice cheaper! You can live a very good life, renting a nice flat, going out, learning the language – everything will be very cheap! Moscow is especially great for digital nomads, who want to stay in some place with good living standards for not so much money and work online at the same time. True, it is not that affordable as Chiang Mai for instance, but you can rent a good 1 bedroom apartment for US$500 thanks to the currency exchange rate now. Please remind me: you said you were from Moscow originally? Did you grow up there? No, I am from the city called Yekaterinburg. It is located kind of in the middle of Russia, in between Siberia and Moscow and it t is the 3rd biggest city after Moscow and Saint Petersburg. But I used to live in Moscow for a while as well, so I can tell you a little bit about the city. How is it different from America and Western Europe? How is it the same? 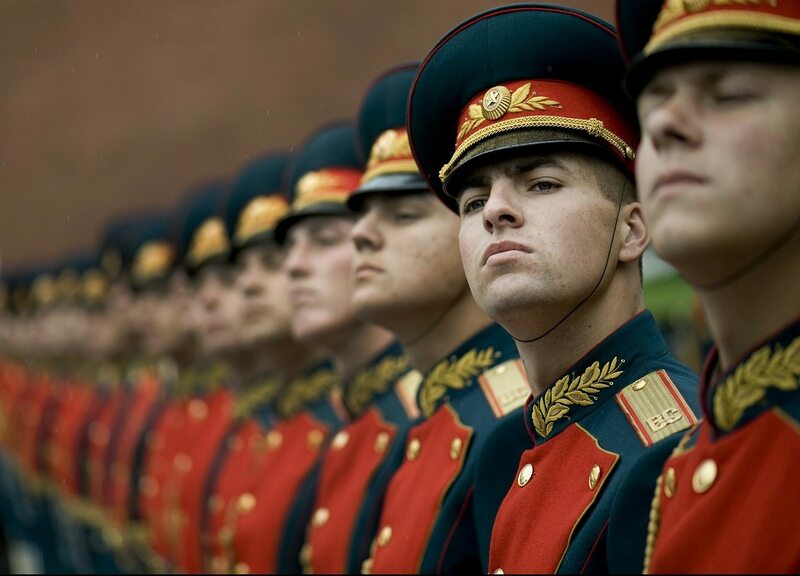 Moscow, and Russia in general, are very special places. I cannot really say that it belongs to Europe fully, nor I can say that about Asia. We have our own special blend that makes us unique. 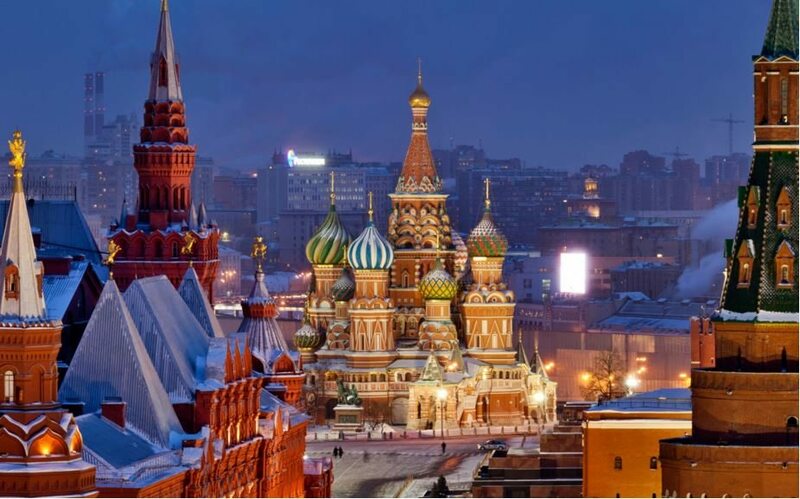 Answering your question – Moscow is an old city, and the city center has that charm of an old European capital. There are tons of shopping malls and restaurants on every corner! Sometimes I feel like Moscow is way more alive than some European capitals, all the places are open late if not 24/7. You do not have to wander around in search of an open supermarket on Sunday like, for instance, in Paris, it is all open. Are people there friendly toward expats and foreigners? Yes, I would say so. You might encounter some problems when you learn our alphabet or ask for directions in a busy metro (oh, those people in Moscow metro, always in a rush). But generally, people are very interested in foreigners and are willing to help them even despite the language barrier. What part of life is hardest for people who move there from out of the country? Any tips to help them overcome this? Yes, as I mentioned above you should learn to read the alphabet. You will need it in order to read the signs, transport – everything. Yes, it might look really scary in the beginning, but, if you look closer, it is actually quite similar to the Latin one and when I teach my friends, they apprehend it in 30-40 minutes. The weather might be another issue (it is Russia, duh!). But keep one thing in mind – we have a lot of resources to warm up our houses, and this is when we do not go cheap. Actually, when I was living in Italy, I felt cold and sick all the time during the winter there, because the heating system there cannot be compared to the one in Russia. If you are just arriving to Moscow and you need some recommendations and the best places to stay I have just the one for you – these are hand picked hotels suggestions all with great reviews and sorted by location (city center, near railway stations, airports etc) and also sorted by price for your convenience. Read the post here. What tips would you give people to help them assimilate with the culture and the locals? Moscow is a good place to start assimilating the Russian culture. People are more open-minded there and much more progressive. Make as many friends as possible. Even if Russian people might seem cold and gloomy at first, remember, we do not smile to strangers, we just do not see the reason why we should do it. But you will completely change your opinion about Russians and Russian hospitality as you will get some local friends. Get a VK account (a national Facebook that we use more), especially if you want to meet pretty Russian girls! 😉 They are also more likely to speak foreign languages to help you assimilate in the beginning. What tips would you give me to make friends with the locals and other expats? Again, Moscow is the right choice as it is busting with this kind of groups. Just to name a few sites that I have used myself to hang out with international crowd – Language exchange Group (a really cool way to meet new friends while mastering your language), Toastmasters Moscow (another great ways to make friends practicing your public speaking skills (in English). Couchsurfing is often a great way to meet local people in any country – just drop them a line asking if they are interested in meeting for a cup of coffee (better, tea, we love tea! 😉 ). Have you heard about meetup.com? Just search for a group that interests you and join some of the meetups. It is quite active in Moscow. Once you get to know a couple of circles of people it will be easier, you will be invited to more event, will meet more people etc. 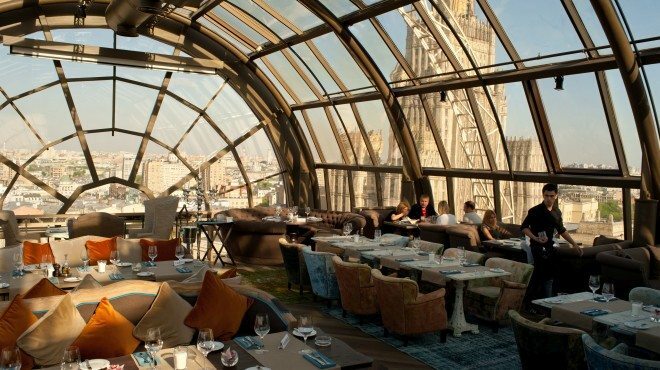 Are there any bars, restaurants, etc that are popular with expats? Jagger Bar in Moscow is usually full of foreigners as well. P.S. I also HIGHLY recommend visiting St. Petersburg, it is just 4 hours from Moscow with a speed train. I also have a great blog post about things to do in St. Petersburg, check it out! 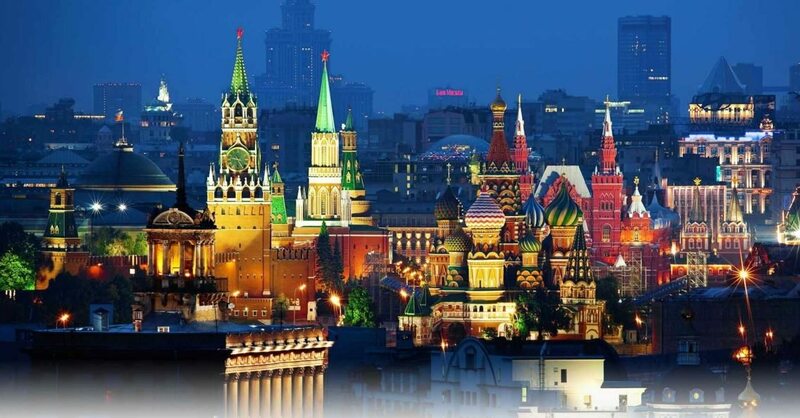 Russia is a very special place, do not miss you chance to live here for a while! You know, they say “Strangers are just friends you don’t know yet”. What do you think? Have you been to Moscow? What are your pros and cons about the idea of living in Moscow? My expat friends in Moscow, do you have anything to add? Great information, thank you! My nephew lived in and around Yekaterinburg for 2 years and loved it! 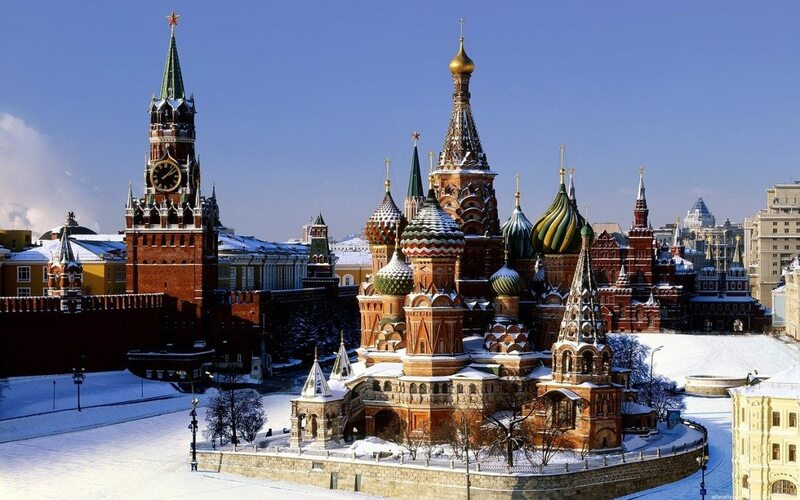 I have no expat plans but would love to just stay in Moscow for maybe 3-4 weeks. Maybe if you could post something for the short term tourists with a desire to meet people while enjoying the places (Trip Advisor is full of suggestions for places). My wife and I are well beyond the “bar scene” stage of life but find great experiences in meeting people while traveling internationally. Hi Rick! Glad to hear he liked my city! 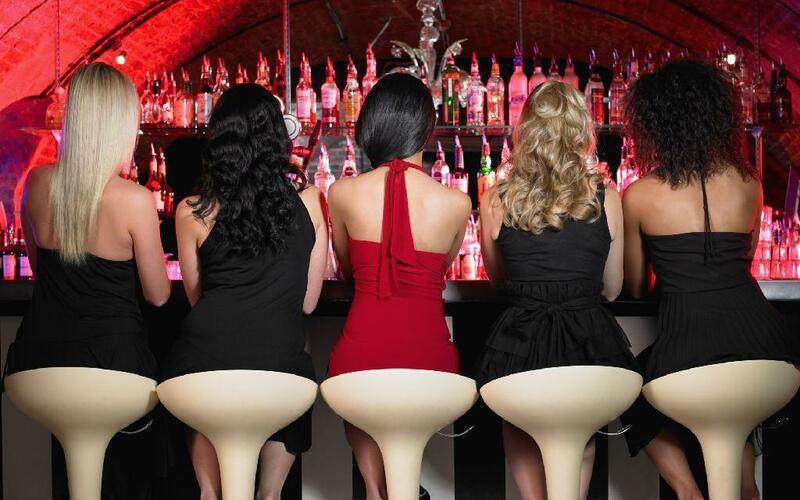 Got you – you dont really want to go to clubs and bars but still want to meet people, correct? If you want to know what is happening in Moscow in the recent days, this is a good site to check out – http://kudago.com/msk/ (google translate it). 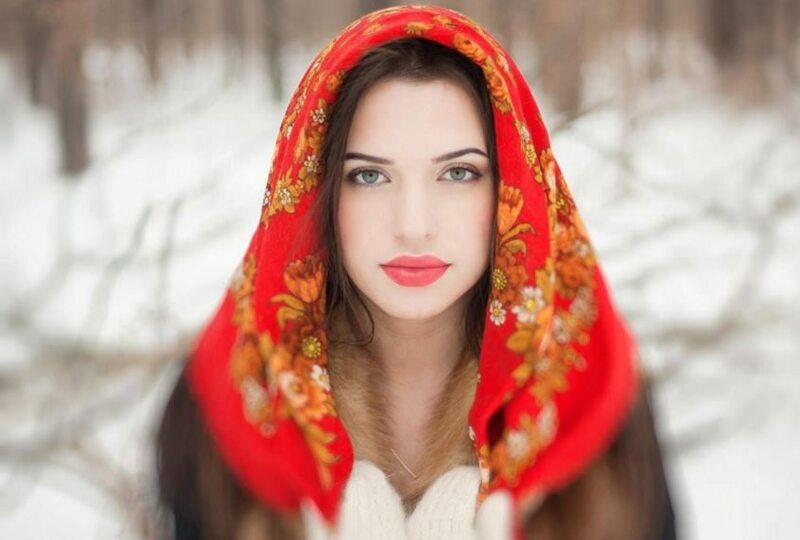 Me and my wife are planning a visit to Russia in the winters to have a white Christmas, I am not sure whether the climate will be favorable at that time. What is the procedure of getting a tourist visa from India? Some say one has to send invite, but how can I get an invite?? What are places can I cover in Russia within a 10 days visit? Hi Nabajyoti and thanks for the comment! 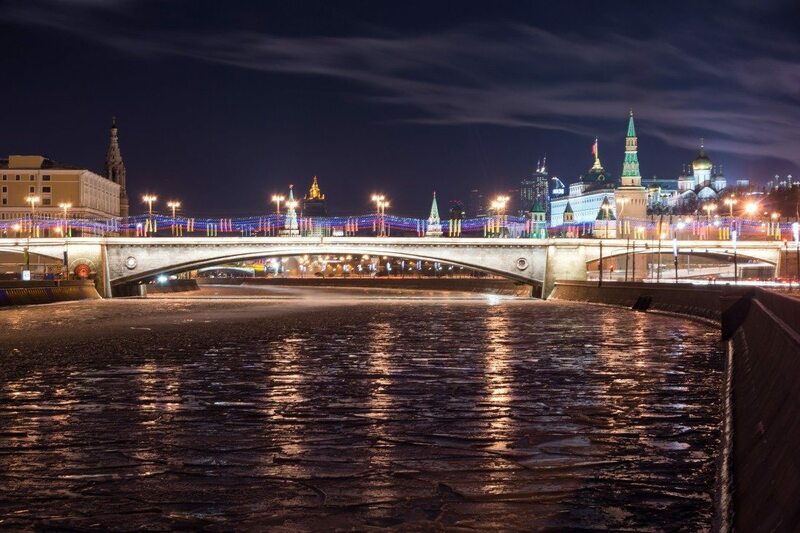 Russia can be quite cold in January and February, but it is really worth the experience I’d say! Just bring the warm clothes with you (or you can buy it in Russia already). As for the visa, I know that you will need an invitation from your hotel/friend and regular paperwork such as tickets, booking, insurance, bank account statement etc. If you visit Russia for more than a week, I definitely recommend doing the trans siberian! Great Article! I have been to Moscow twice. Once in the Summer and once in the Winter. What a beautiful city! Very interesting Yulia. I’ve never visited Russia, but I hope to do so in the future. I think I’d avoid the expat bars though. When I travel I like to try and live like a native and mix with the locals. Sure, I do the same! Great post! I had the chance to visit Moscow just a few weeks ago and I absolutely loved it! This city has some much to offer. Dear Julia I am a retired 62 year old woman. I have been looking at the beautiful scenery in Moscow and St. Petersburg and thinking that I would like to spend some time there. Is there any special advice you can give for a woman my edge? Are there groups of senior women that get together to chat, or library meetings for conversation or cultural talks, like here in the US? It is wonderful you are going to Russia, you definitely chose 2 great cities to get to know the country better. I am not sure about library meetings and such, sorry, 95% cases they will be in russian. But I would definitely check meetup.com and Moscow Toastbusters club (we even have 2). Actually you didn’t mention a single expat bar, just random ones, expats & locals who speak languages don’t get together in these bars, I guess you should’ve researched the moscow expat bars before writing. thank you very much for adding some valuable information here! Hi Yulia, enjoyed reading your post. I’m going to be moving to Moscow for a year teaching in a school. I noticed that your article is over 2 year old now – would you say that most of the information on here is still relevant? Can you give an update on the cost of living for example – is it still 2 x cheaper? congratz for going to Moscow, I am sure you will enjoy it! First I wanted to thank you for this informative article! 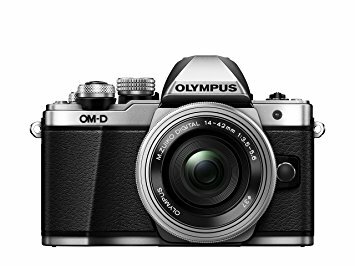 I am not Russian and I am going to live in Moscow for next 6 months (at least) and I would like to ask you some questions about some of the neighborhoods in Moscow and suburbs, so if you could give me some advises on them I would be very thankful. As far as I know living inside the city is expensive so I have decided to rent a place for myself in one of the suburban towns around Moscow. I want to know which of these towns is more suitable and safe for a foreigner to live in? I am a 30-year-old man with no wife and no child so I will be living alone. If you could introduce me any websites that can help me to know the neighborhoods in Moscow and suburbs it would be great. nice you are moving to Moscow, you will surely have a lot of fun there! While I dont know much about every suburb town surrounding Moscow of course, I know that Podolsk is pretty easy – it is 25 mins away by electrichka to Tsaritsino metro stop and it has everything you might need in the city stores wise. The rent should be much cheaper there as well. I hope this helps, sorry i cant consult on every town. Actually your blog can help me a lot, I will definitely read your articles on Moscow. 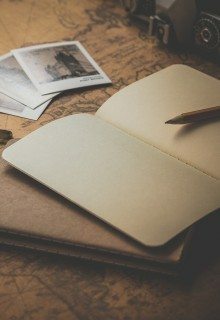 Well written blog. I claim up in Russia because I do not speak Russian. I wish I could find a guide to help me see the cool places. i have a long blog post with tips on things to do in Moscow, i also give recommendations for guided tours there, check it out, hope it will be useful!